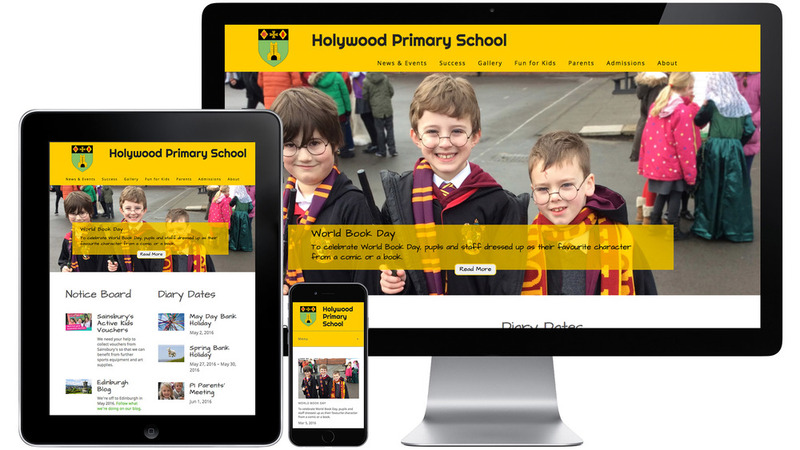 We've updated Holywood Primary School's website to make it mobile-friendly and to allow their teachers to update it themselves from their classroom iPads. They can now keep parents updated on an almost daily basis. We worked on the User eXperience to make it easier for visitors to find content on the site. We also updated their logo, improved their colour scheme and imported their old content.